Home / Canon EF 24-70mm f2.8L. 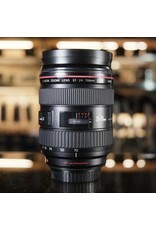 Canon EF 24-70mm f2.8L lens for Canon film and digital EOS cameras. 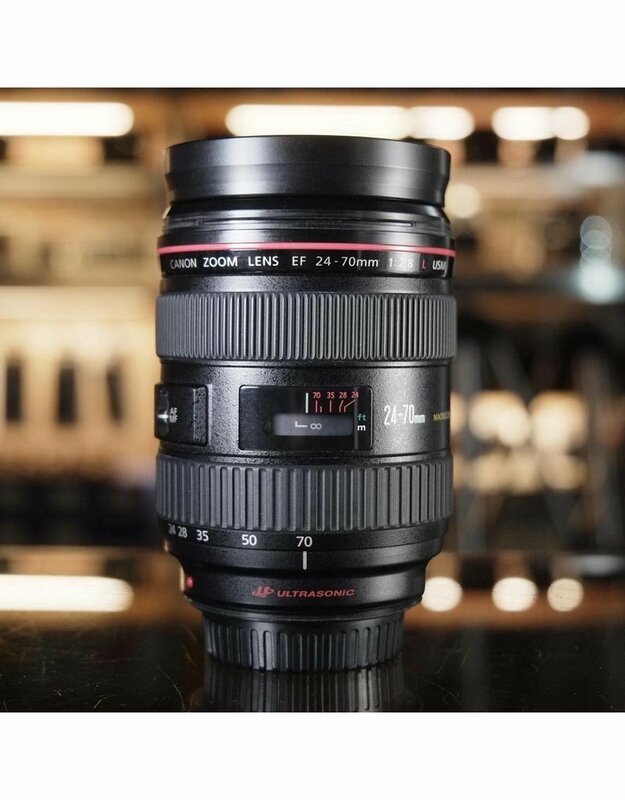 A professional full-frame lens with a fast f2.8 constant aperture. In very good condition, with very minor cosmetic wear, clean glass and excellent function. Includes lens hood with some surface scuffs and marks from normal use.